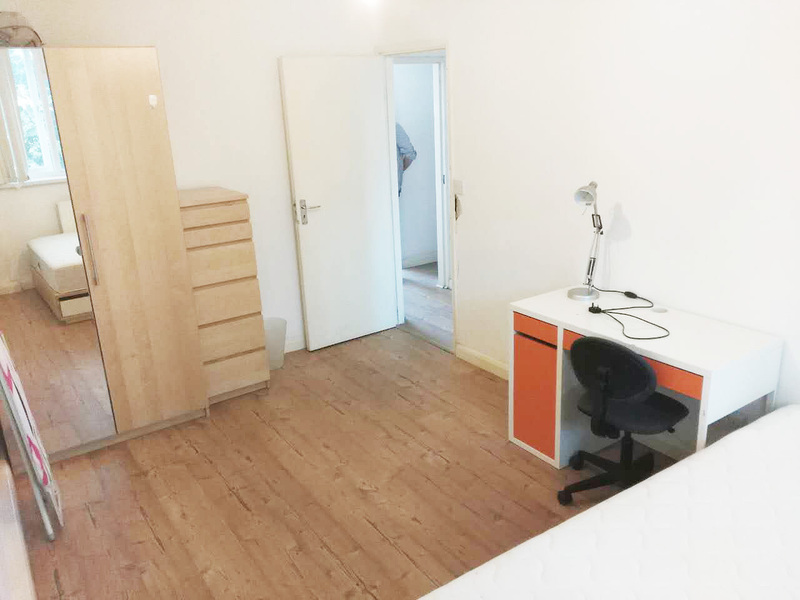 4 Bedroom Flat in great location. 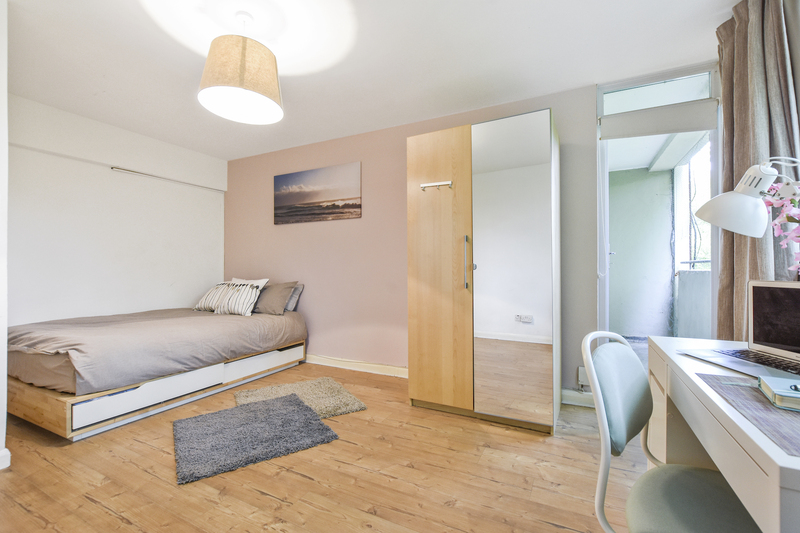 This brilliantly located flat offers 4 double bedrooms, all newly decorated with comfy double beds, wardrobe, chest of drawers, side table, desk and chair with a lamp for studying. We recently equipped the kitchen with up-to-date appliances and all kitchen utensils. 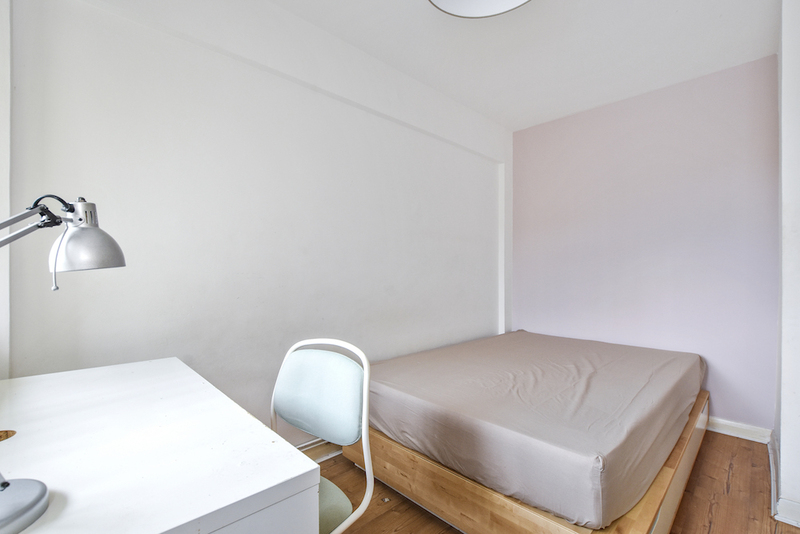 Plus, a good-sized dining table and chairs to socialise with your flatmates over dinner. There is modern fitted separate WC and bathroom. There is also a balcony available (room A), which overlooks the beautiful surrounding greenery. 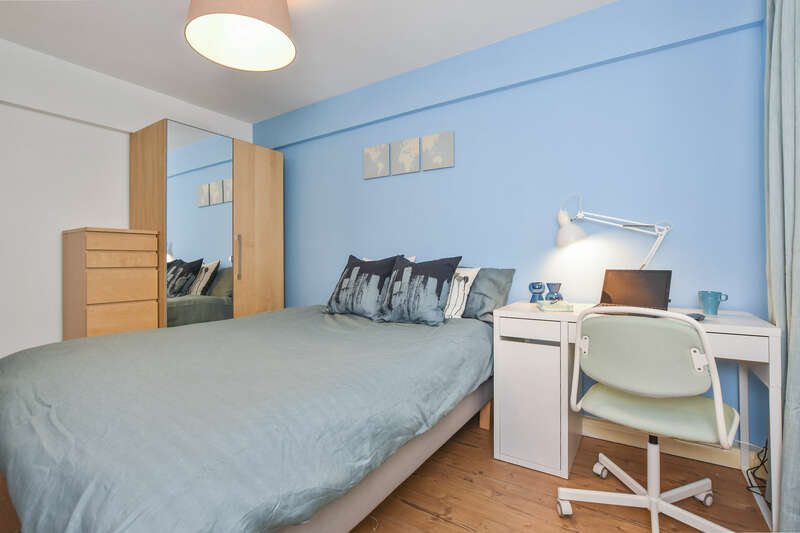 The flat is in an excellent location, being less than 10 minutes’ walk from Angel, Old Street and Farringdon (Underground and mainline) stations. 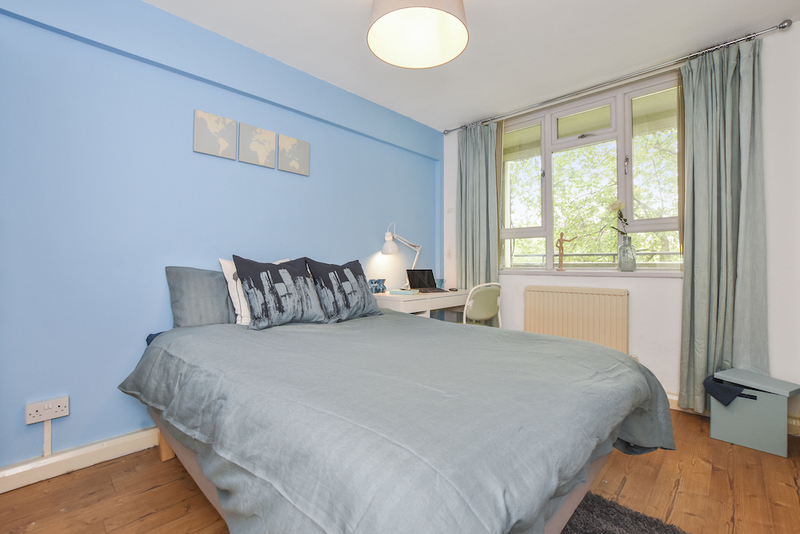 It is also within 5 minutes walking distance of City University. Available for students & young professionals that are living the dream – this could be your dream home!